I will be on holiday soon, relaxing in beautiful Slovenia and I just wanted to make my readers aware that I will be away for a few weeks with limited access to the Internet. I also wanted to take this opportunity to write about how I’ve been preparing for this holiday, which includes making decisions on natural health and beauty products to take with me. For me, sunscreen is the most important skincare item of all. This year I decided to try out Jason Sport Sunscreen SPF45. 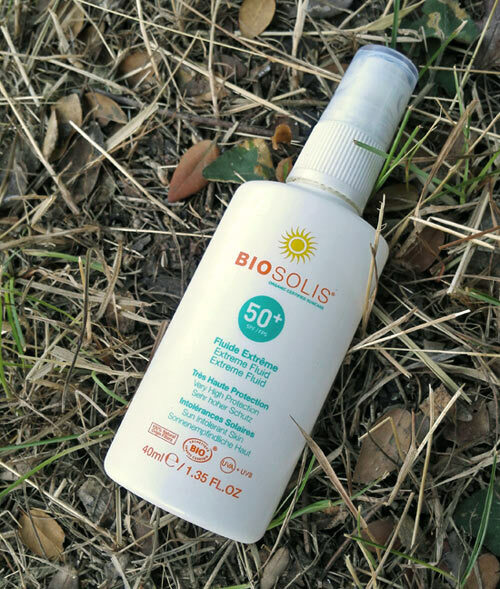 I bought this before I injured my knee thinking I am going for another cycling trip this year, but I am sure this sunscreen will also be well suited for gentler walks and bike rides and swimming of course. I am not convinced 113g will be enough, but that’s not a problem, as I can buy another ‘natural’ sunscreen in Slovenia and less luggage weight is better of course. Insect repellent is another essential, if I don’t want to come back from my holidays looking like I have chicken pox and spend days scratching myself. Fortunately there are lots of natural solutions to this problem. I am taking Incognito Anti-Mosquito spray to protect me from mosquito bites and any other insects. I hope it works as it didn’t work in Scotland last year against midges but I will give it another try. I read somewhere that essential oils, such as lavender could be quite effective to keep the annoying insects at bay so I might take that as well. If I do get any bites, I am planning to use my new balm from Aroma Wakening which can be also used for scratches, irritations and other skin problems. I haven’t used it before but I don’t think it will disappoint me. Of course I will be taking my face cream from Organic People, which has SPF15, and this will be great for those sunny days. Also, not to be without is an organic make-up remover from Neal’s Yard, Lavera’s Purifying Facial Toner, tea tree oil, nourishing face oil by Suti (currently using their trial size). And I must not forget organic eye rejuvenating oil by Aromawakening I just purchased! It looks like half of my luggage will be skin care products, but I can’t imagine not taking any of these! I think I need them all! 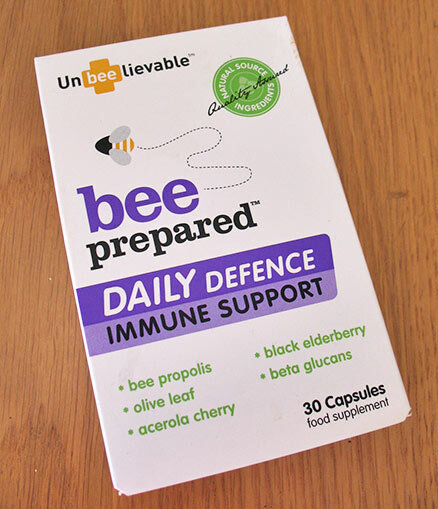 The most important supplement to take with me is definitely Bee Prepared Daily Defence Immune Support, just to keep my immune system strong while travelling and during the stay. I am also taking ‘friendly bacteria’ capsules for healthy digestive system and Joint Complex from Viridian for my knees. It has definitely gone well and I am pleased with the results so far. My body is not perfect of course and never will be but I am quite happy with it. There was a sale in Debenhams at the weekend and once I saw a beautiful beach bag from Mantaray I couldn’t resist buying it. I didn’t own a beach bag before so it was a good reason why I should buy it. Another great buy included a beautiful bikini from Butterfly. It was a little bit pricey but it was the only bikini I liked after I saw about hundred..
After I come back from holiday I will be back to writing one blog post per week and there will be lots of interesting content coming soon. I have 100’s of ideas for posts and in the coming months I plan to add more healthy recipes, write reviews on skincare products I’ve been using, write about natural and organic brands I love and much more! There’s lots to look forward to so stay tuned and remember, if you like reading my blog, don’t forget to subscribe! 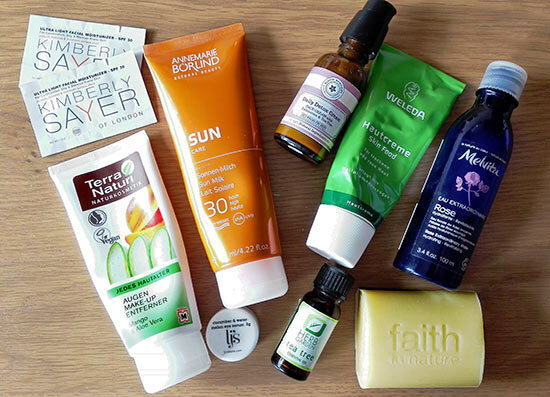 What are your essential natural health and beauty products to take with you when you go on holiday? What do your preparations to holiday include?